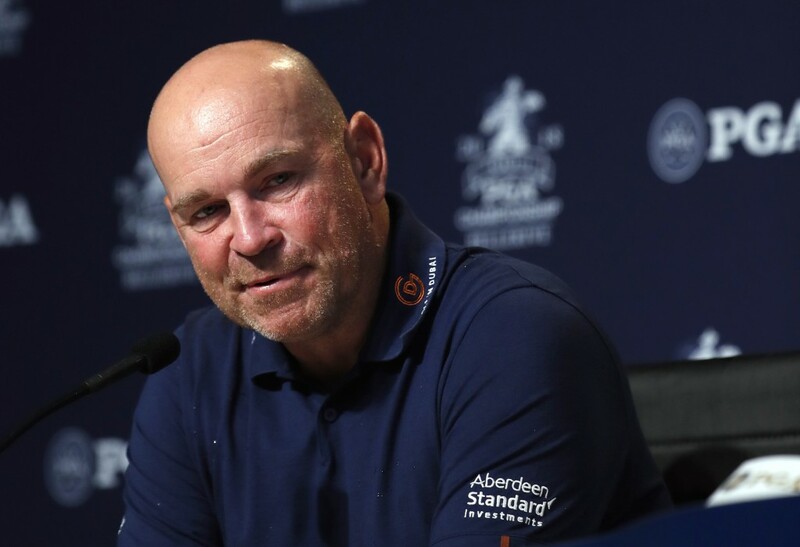 EVIAN-LES-BAINS, France (AP) — Europe's Ryder Cup captain Thomas Bjorn says Tiger Woods returning to the United States team after a six-year absence will make golf's best event even better. Bjorn tells The Associated Press in an interview Saturday, two weeks before the action in France, that Woods "brings so much greatness to the game of golf." A runner-up finish at the US PGA Championship last month ensured a resurgent Woods won selection from Bjorn's counterpart Jim Furyk. It's an eighth Ryder Cup appearance, and first since 2012, for Woods whose only win was in 1999. Bjorn says: "For such a big event you want big personalities, big profiles. I'm excited about seeing that American team. I'm excited about seeing Tiger back in the fold."